The ninth edition of INDIGO was a blast! 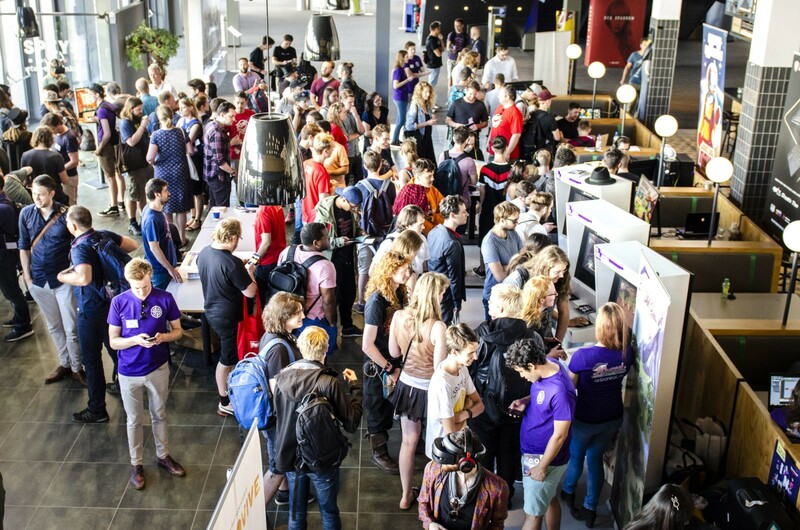 On June 29 2018, over 1300 visitors came to Utrecht to play the newest and most outstanding games by independent developers. INDIGO 2018 was held in Speys Jaarbeurs in Utrecht. 40 games were showcased: among the selection were multiplayer games, mobile games, VR games, and games with alternative controllers. View the complete selection here. Visitors at INDIGO voted for their favorite game. CoopScoop by Vague Studios, originally founded as a school project at SintLucas, won the INDIGO Award which consisted of a prize pack with hardware from iiyama and Steelseries. The win was extra special because CoopScoop is the team’s first game. Congratulations! We like to thank every developer, player, volunteer, and everyone who helped out to make INDIGO 2018 an amazing event. 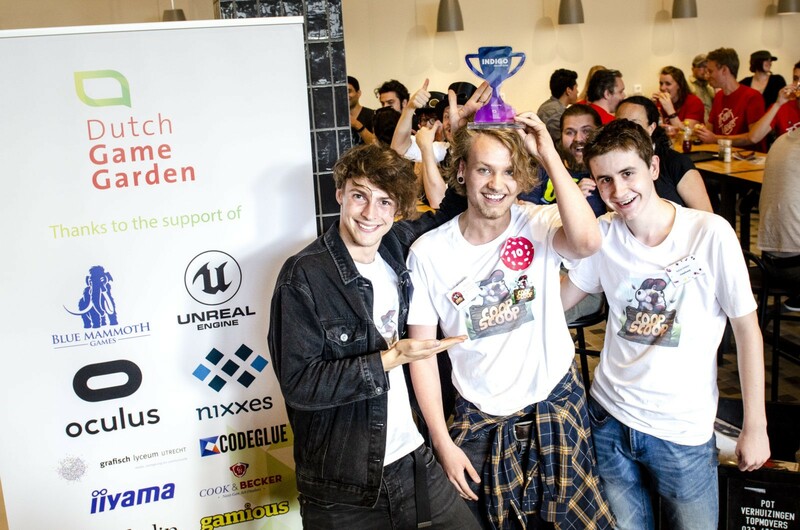 A special thanks goes out to our sponsors & partners Epic Games, Blue Mammoth Games, Nixxes, Oculus, iiyama, Steelseries, Metakai, Cook & Becker, Gemeente Utrecht and Provincie Utrecht. 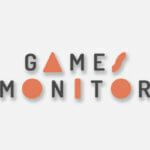 We’d also like to thank our generous friends Abbey Games, Codeglue, Dutch Games Association, Gamious, Grafisch Lyceum Utrecht, Paladin Studios and VGVisionary for their contributions to INDIGO. Questions or have something to share? Let us know! Sign up for our newsletter to hear when INDIGO 2019 takes place!